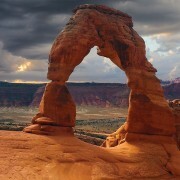 The Moab quadrangle is located in the south-central portion of Grand County, Utah. Currently, the area is experiencing rapid development and population growth, that is expected to continue for the foreseeable future. As urbanization expands into areas less suited for development, geologic hazards become of increasing concern in the planning, design, and construction of new facilities and infrastructure. 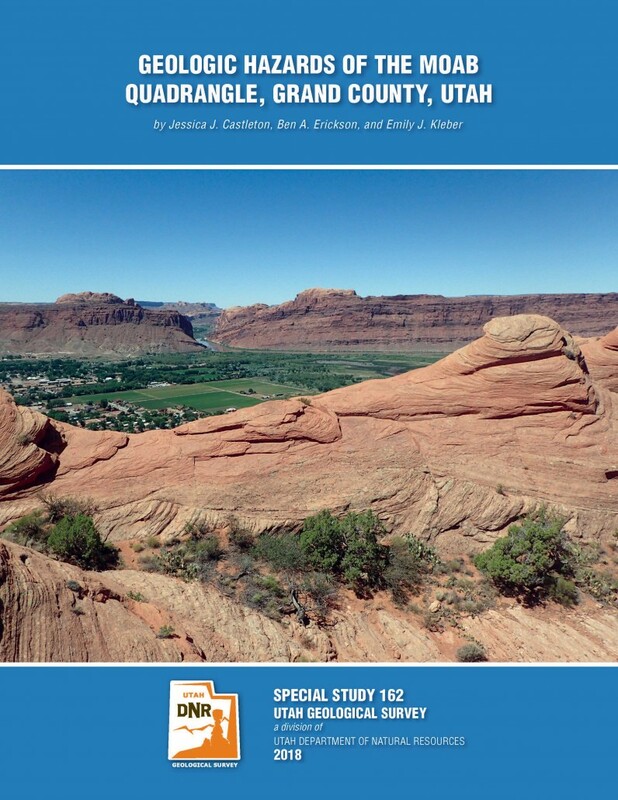 This geologic-hazard investigation of the Moab quadrangle incorporates available geologic, hydrologic, soil, and geotechnical information to identify where geologic hazards may exist, and where detailed, site-specific, geotechnical/geologic-hazard investigations are necessary to protect health, welfare, and safety. This study provides maps and information for 13 geologic hazards: shallow groundwater, salt tectonics-related ground deformation, flooding, landsliding, rockfall, radon gas potential, collapsible soil, expansive soil and rock, corrosive soil and rock, soluble soil and rock, piping and erosion, wind-blown sand, and shallow bedrock. The maps are an aid for general planning to indicate where site-specific geotechnical/geologic-hazard investigations are necessary. The accompanying report describes the hazards and provides background information on data sources and the nature and distribution of hazards and potential mitigation measures. POTD June 21, 2018 Save the date!